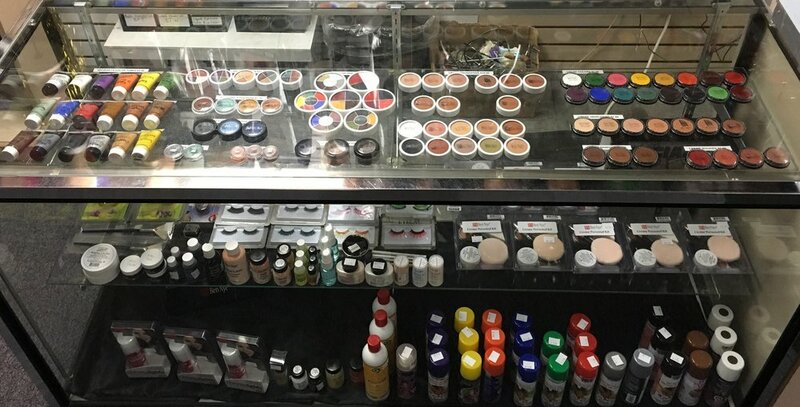 Robbie G's carries everything that you need to complete your look when it comes to makeup, facial hair, eyelashes and wigs, We carry brands such as Ben Nye, Mehron, Leg Avenue, Forum, Rubies, Characters, Morris and more! Need a specific color foundation for your face? Want to put on a mustache and beard disguise using spirit gum? Maybe you need some fake colorful eyelashes to make your eyes stand out? 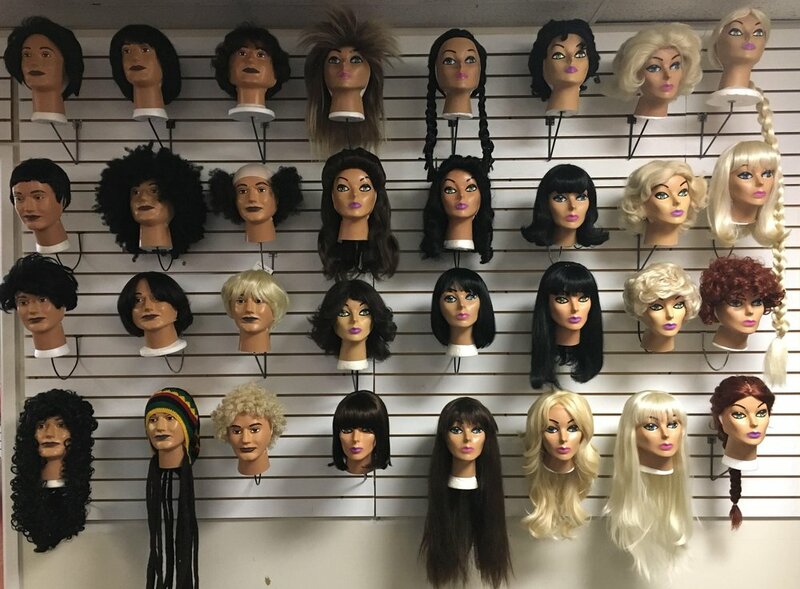 Let us know what you need and we can help you achieve the look that you are going for!